Our 1st look at Xiaomi-Black Shark’s gaming phone. Or is it? 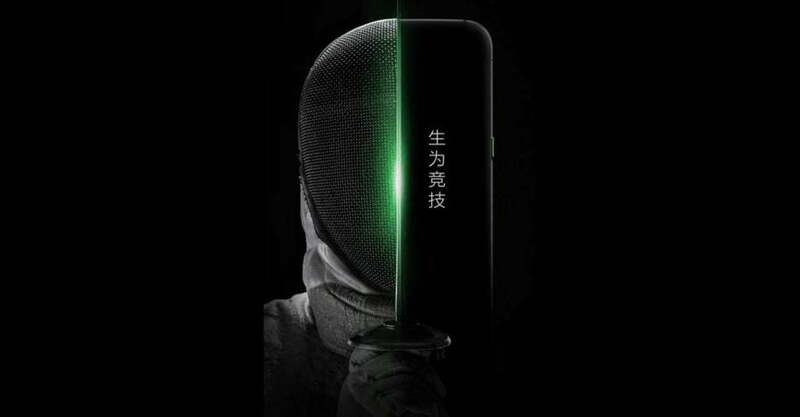 We know that Black Shark is set to reveal its gaming phone, code-named Blackshark, on April 13 in its native China. And now we have our first look at what is believed to be the Xiaomi-backed company’s upcoming handset in the wild. 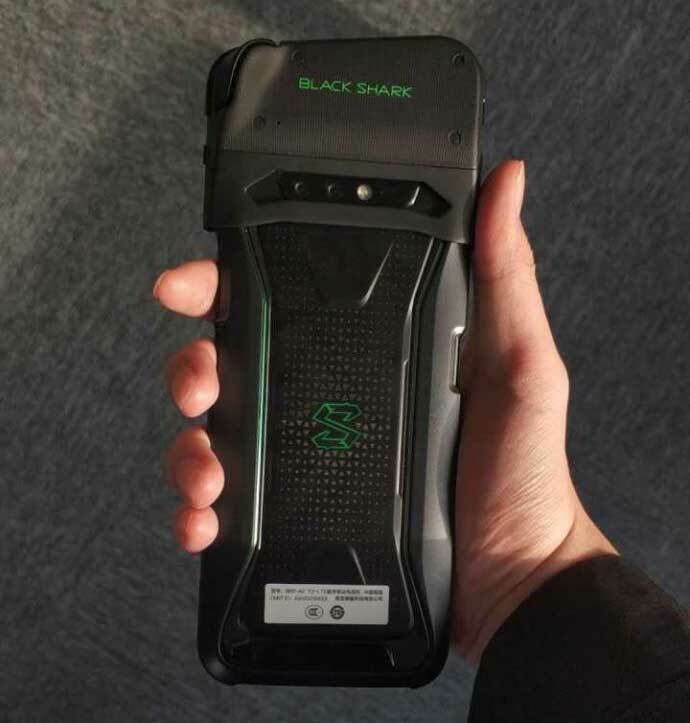 Is this the Xiaomi-Black Shark gaming phone? The photo, which was first posted on China’s Weibo social network, shows the back of the Blackshark in portrait position. It appears longer than what we’re used to seeing, even in the modern age of tall-screen smartphones, but that’s because there seems to be some sort of gaming peripheral mounted on top of the device itself. A controller attachment, perhaps? The left trigger on the upper-left hand side is as good an indication as any. We’re looking at a portable gaming machine, after all. That said, we should probably rule out the possibility that the Blackshark would have joystick controls and buttons built into the device, as some had suggested. The Blackshark phone was first spotted in February 2018 on the Antutu Benchmark app with 270,680 points, surpassing the average score of the flagship Samsung Galaxy S9+. Which is not at all surprising, as it is confirmed to arrive with Qualcomm’s latest and greatest Snapdragon 845 processor. It is rumored to come in three configurations, the highest of which is coming in at 8GB RAM and 256GB storage. SEE ALSO: This is the Razer Phone. Are you getting one? Earlier reports suggest the phone could have an 18:9 screen with a refresh rate of 120Hz, putting it in the same league as the Razer gaming phone. If accurate, that 120Hz refresh rate is great news for gamers, because it should cut down on jagged images and make for a better viewing experience overall. It’s likely to ship with Android 8.0 Oreo right out of the box as well. We should have all the details when the Blackshark goes official. For now, color us interested and excited.